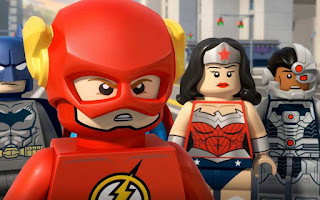 The Flash’s world spins out of control when his arch-nemesis Reverse-Flash puts the Scarlet Speedster into a vicious time loop in LEGO DC Super Heroes: The Flash, the latest animated film from Warner Bros. 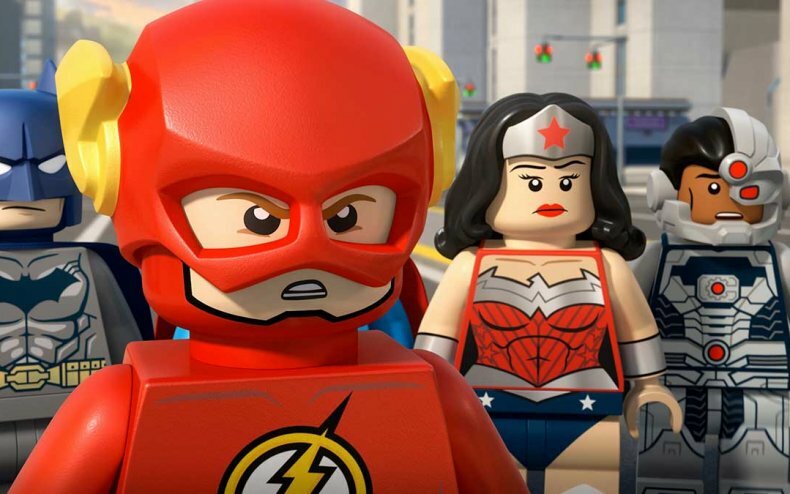 Animation, DC Entertainment and The LEGO Group. 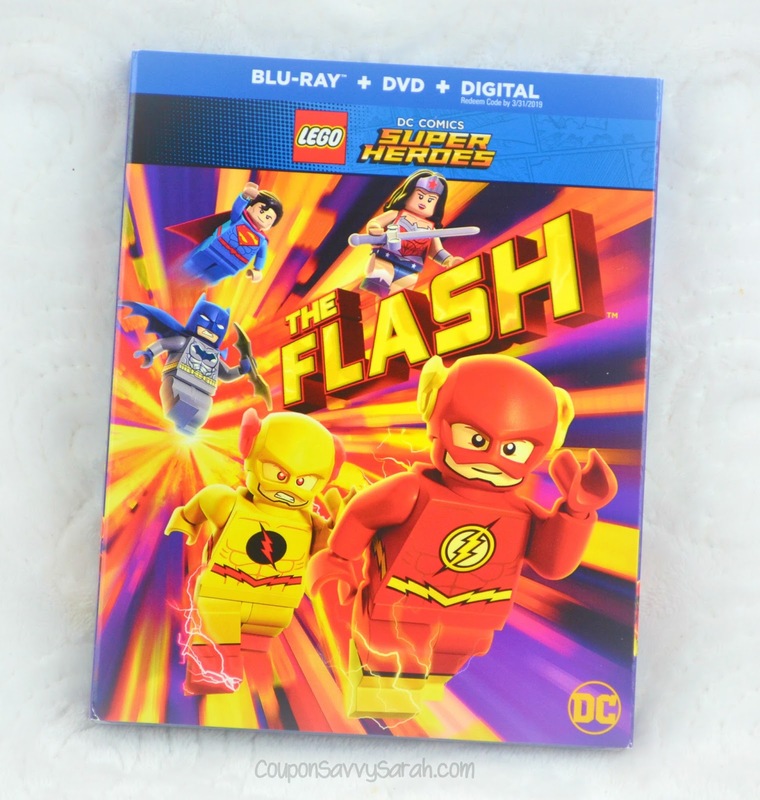 Warner Bros. Home Entertainment will distribute the full-length movie on Blu-ray Combo Pack ($24.98 SRP) and DVD ($19.98 SRP) on March 13, 2018 at major retailers nationwide in addition to online at Amazon. Be sure to pick this movie up for the DC comic fan in your life - it would make a perfect addition to Easter baskets in a few weeks! Disclosure: Coupon Savvy Sarah receives products in order to conduct reviews. No monetary compensation was provided unless noted otherwise. All opinions are 100% my own. Some posts may contain affiliate links that I receive commission or payment from in exchange for referrals. In the event of a giveaway, the sponsor is responsible for delivery of the prize, unless otherwise noted in the posting. I only recommend products or services I personally use and believe will be a good fit for my readers. I am disclosing this in accordance with the Federal Trade Commission's 16 CFR, Part 225: "Guides Concerning the Use of Endorsements and Testimonials in Advertising"